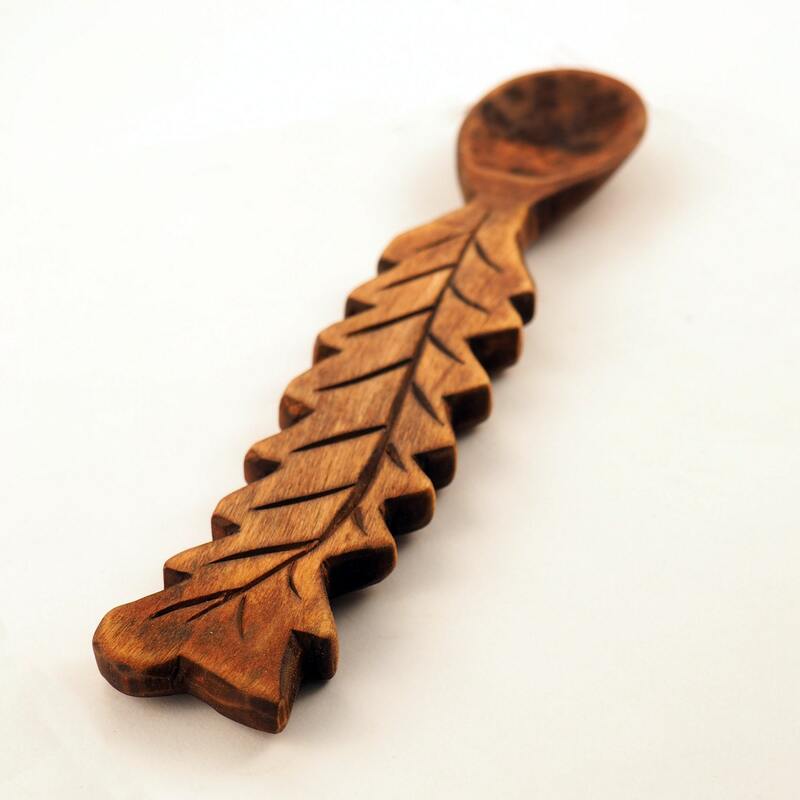 Hand carved wooden spoon in Oak Leaf motif. 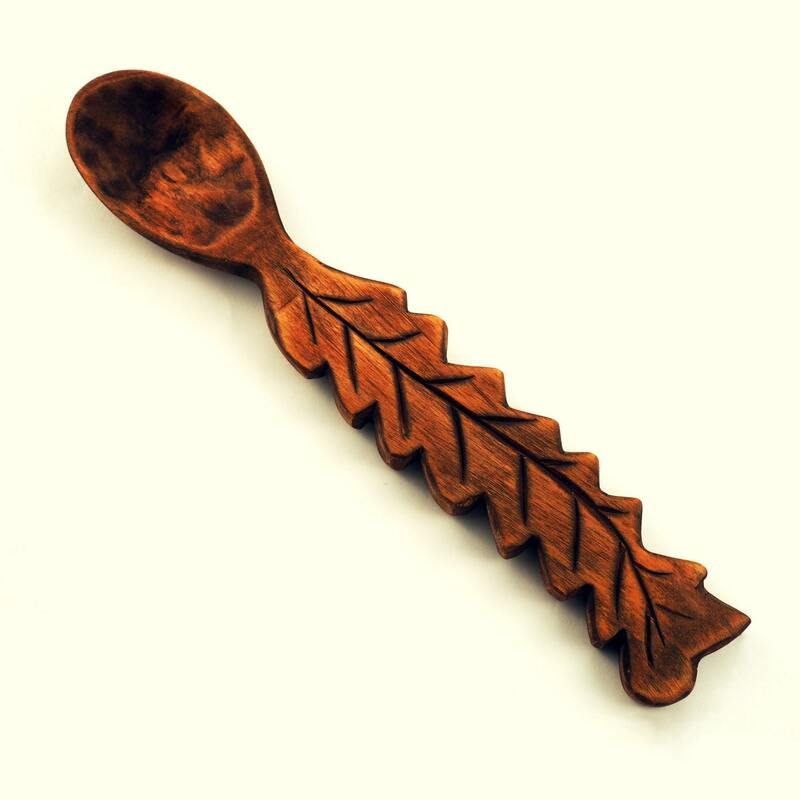 A fairly deep bowl of this spoon is good for soup and other dishes. 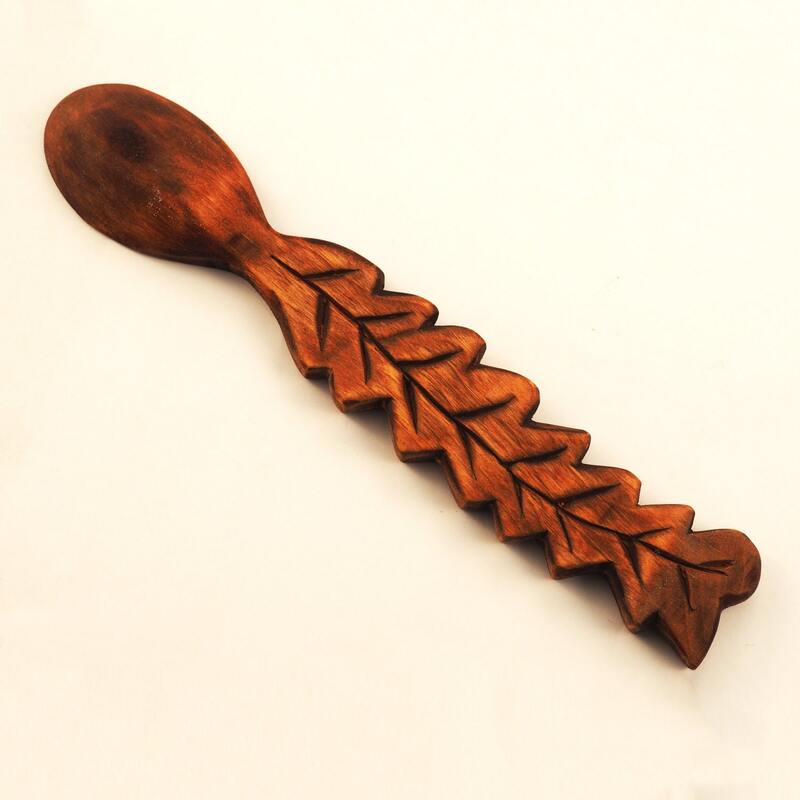 The length of this spoon 9 1/4" ( 23,5 cm). 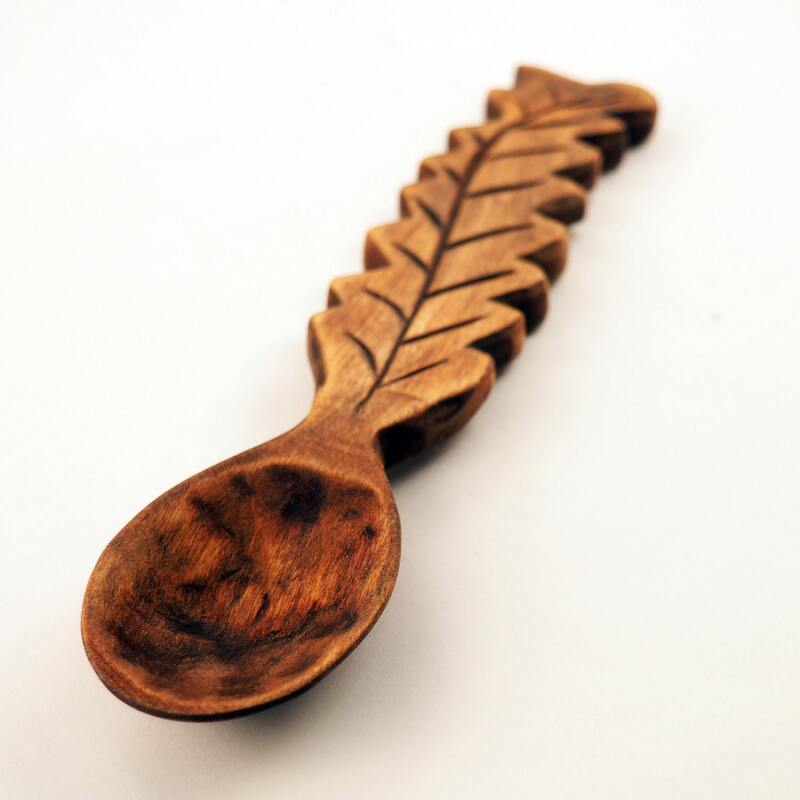 This spoon is totally handmade from linden wood. 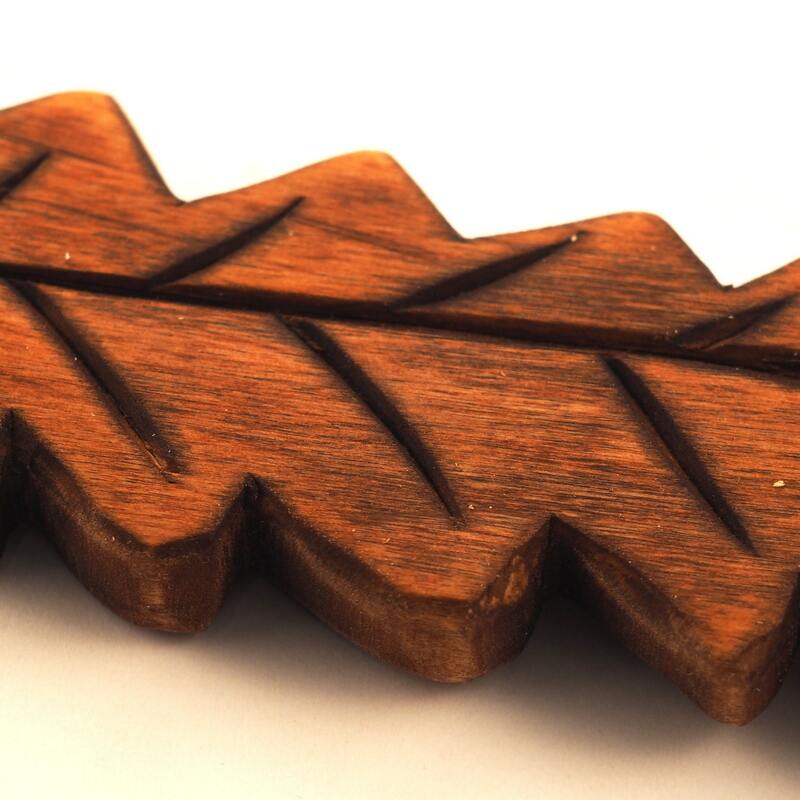 Wooden spoons will serve you long if you follow the simple rules of care: don't leave them soaked in water or with food debris, only be washed by hand immediately after use (no dishwasher), wipe dry. Periodically ( every 1-2 weeks) to soak it in warm vegetable oil (coconut,Tung,olive) or food-grade mineral oil.